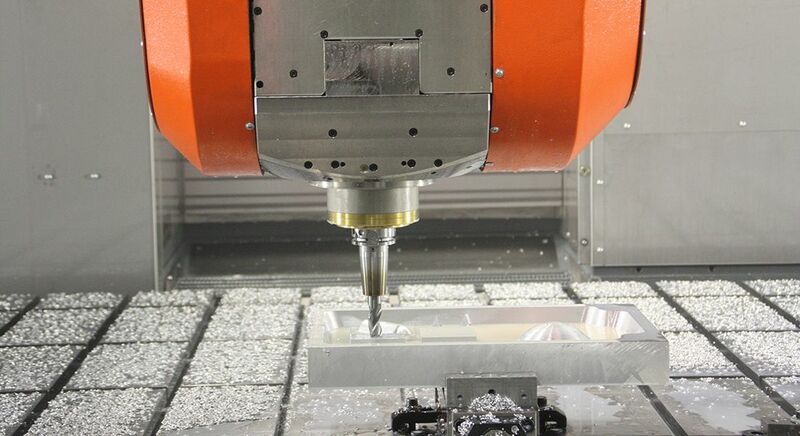 Precise 5-axis machining of aluminum, steel and titanium! 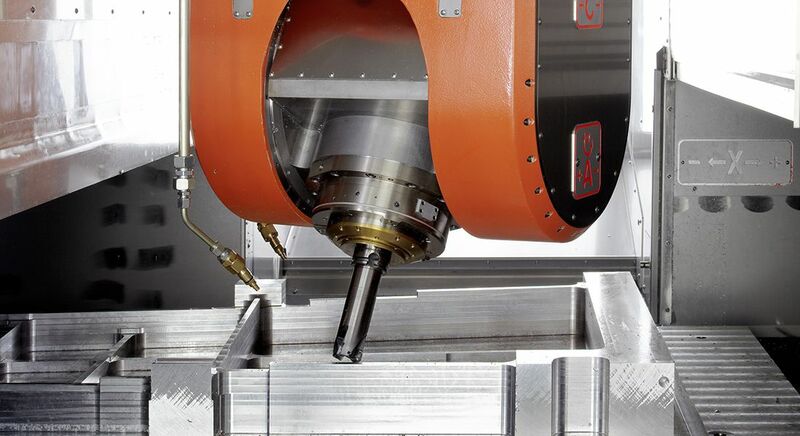 Dynamic HSC machining of aluminum with high speeds and power as well as powerful HPC machining of aluminum and heavy-duty cutting of steel and titanium with high-torque spindles: The machines in the UBZ product line are universally suitable thanks to machine designs and configurations tailored specifically to these applications. The differences between the UBZ SD and UBZ HD are based on the materials that can be machined. 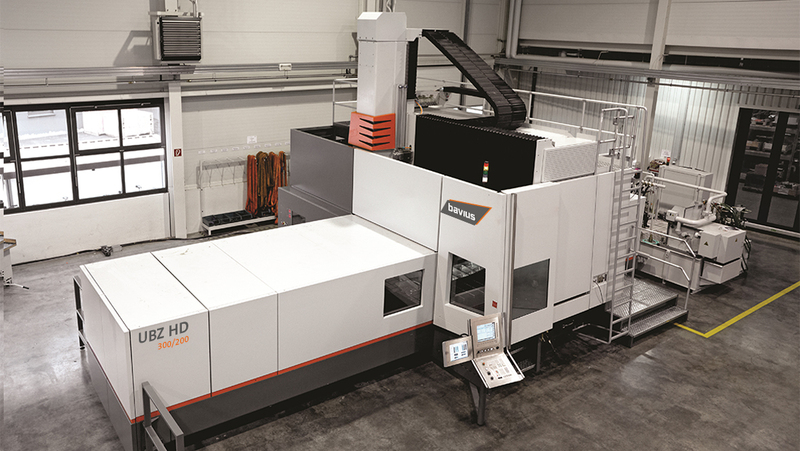 This in turn is the result of the specific configurations of the guide rails and drives as well as the rigidity of the machines and suitable spindles. 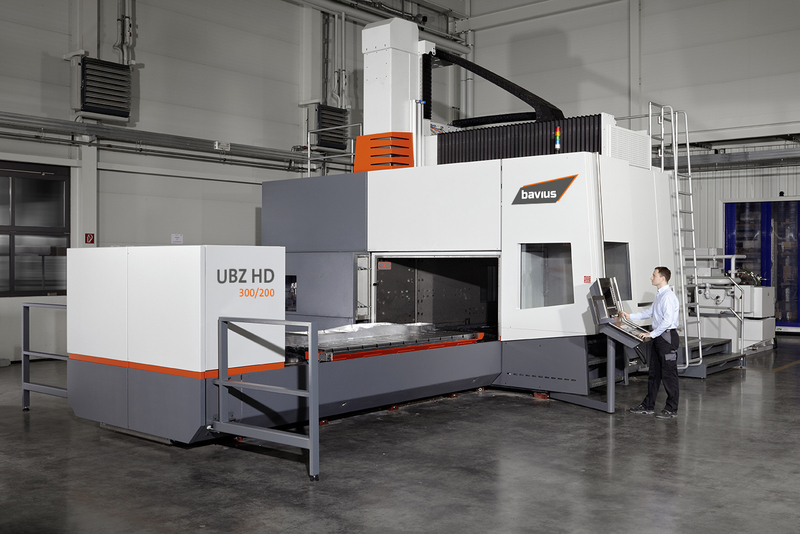 The 5-axis UBZ universal machining centers guarantee precise and productive machining of workpieces up to 472 x 79 in. can be flexibly customized and optimally adapted to your requirements. 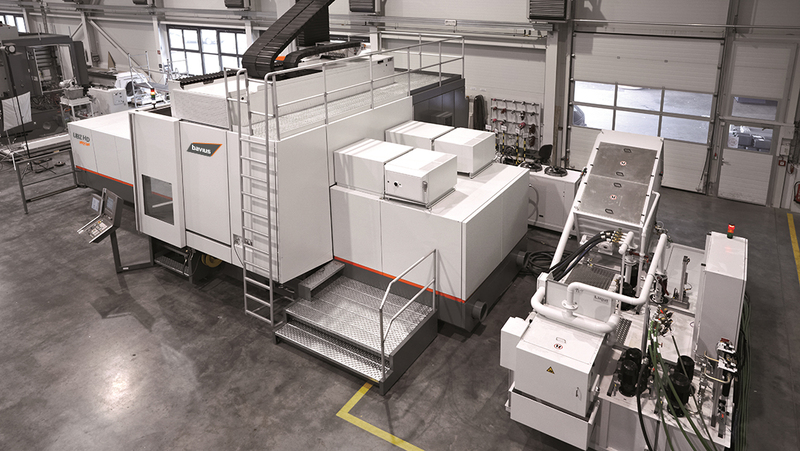 Individual automation concepts round off the modular and customer-specific machine concept.